[A100] カスタムROM導入準備まとめ | Wasters haven. 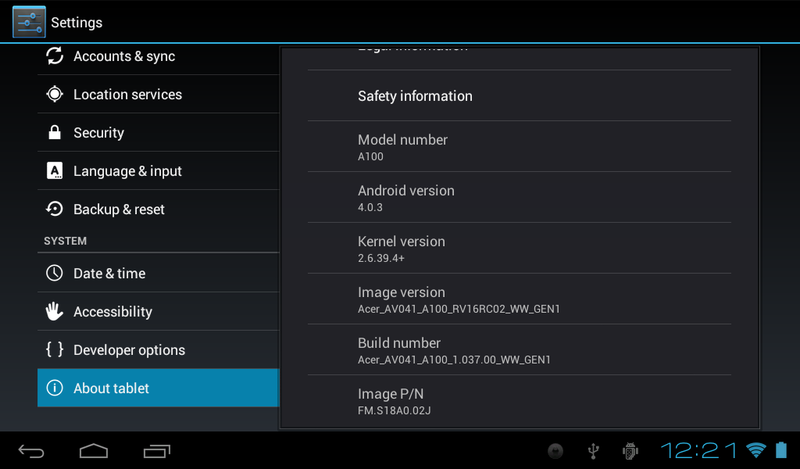 Full root for A100 ICS. Simple method. Device connected. Preparation for executing of the main script. The file "mempodroid" isn't created!